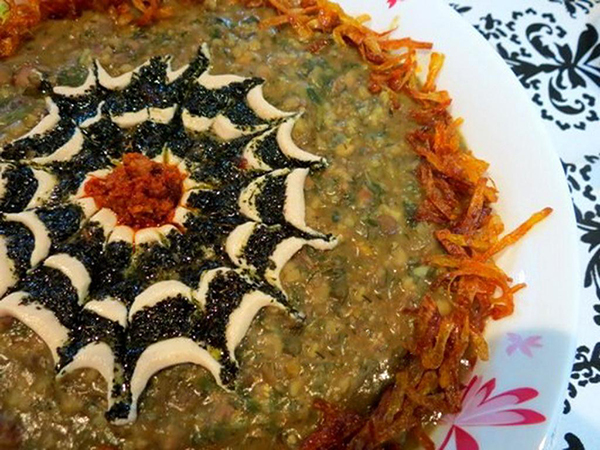 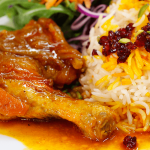 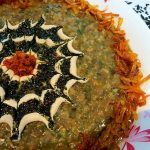 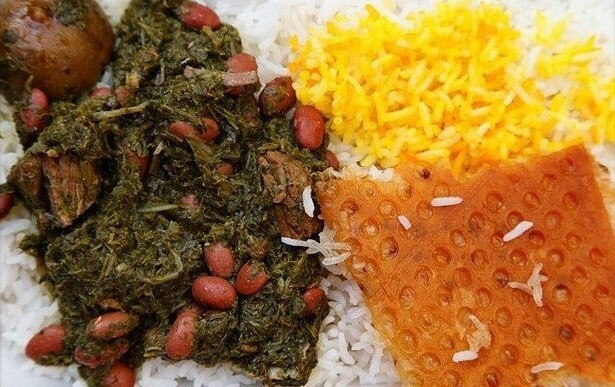 The well-reputed Iranian cuisine has something in store to offer to people of any taste. 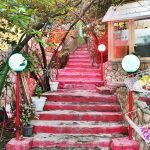 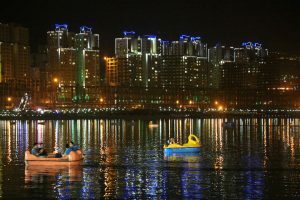 The capital city of Tehran, despite its growing modern ways of life, still features a huge collection of traditional restaurants in an atmospheric environment. 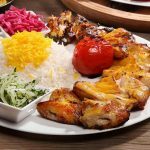 In a friendly and vibrant setting, Fadak Restaurant never fails to satisfy tourists and travelers’ tastes; fastidious, fussy people will always find something delicious that suits their palate and interest. 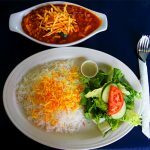 Here is a favorite haunt for guests from Iran and abroad who would rather try delectable Persian dishes in a classical restaurant. 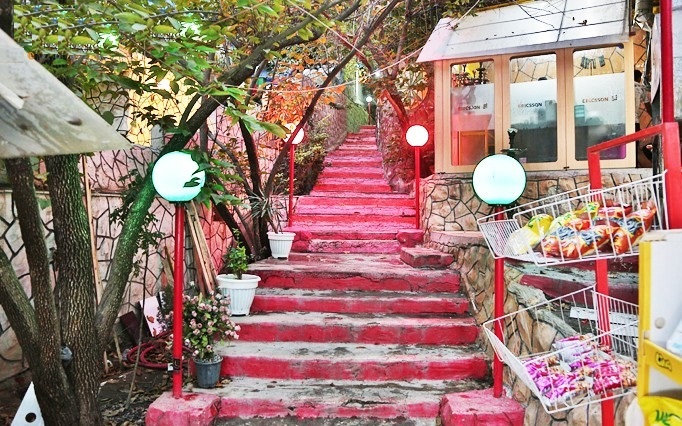 The gorgeous restaurant offers good-tasting dishes with good service in covered tables set in an open space. Tables are adorned with beautiful carpets and Iranian rug bolsters, making it a cozy piece to have a memorable meal. 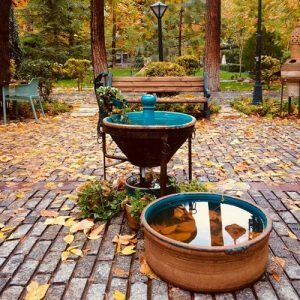 Housed in a delightful grounds amid gardens, it is a favorite spot to hang out with friends and family. 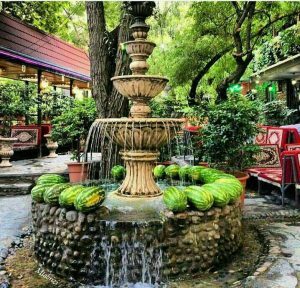 You can in fact spend a couple of enjoyable hours in a peace and quiet of the garden and extravagantly relish your morsel away from the boisterous and crowded metropolitan city of Tehran. 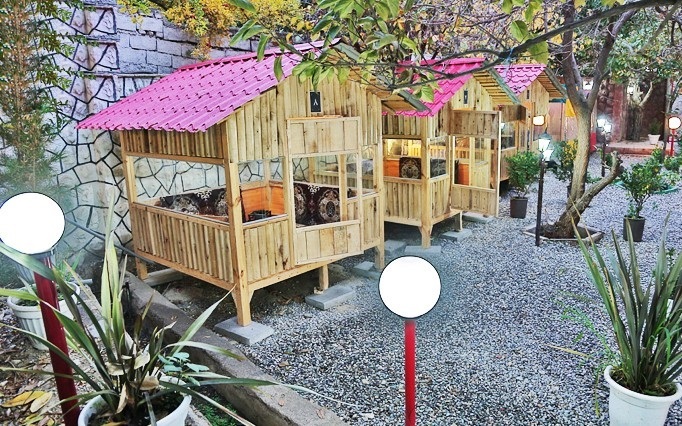 Accommodating 120 people at a time , the popular restaurant basically serves traditional Persian dishes: Ghormeh Sabzi, a savory stew which is almost all Iranian man’s favorite, Gheymeh, a yellow-tangerine stew whose main ingredients are stewing lamb, sliced fried potatoes, and split peas, Ash, a delicious hearty meal particularly on cold winter days, and last but not least heavenly Persian kebabs. 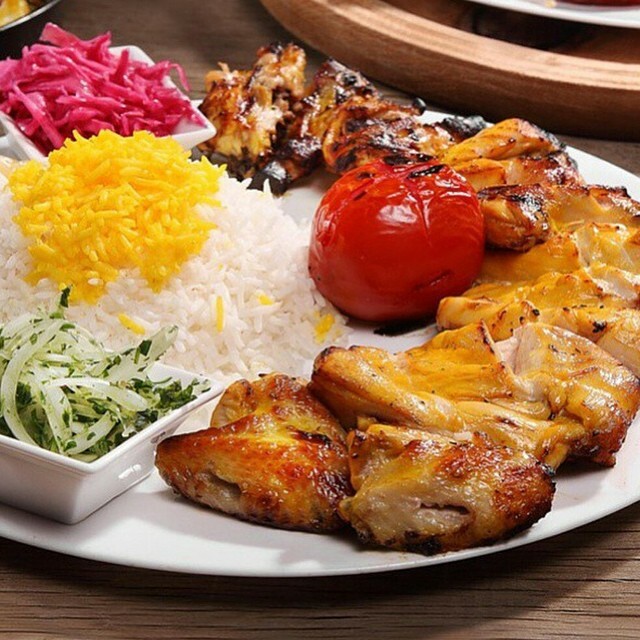 The restaurant offers the best Joojeh Kebab and Kabab-e Koobideh at reasonable prices. 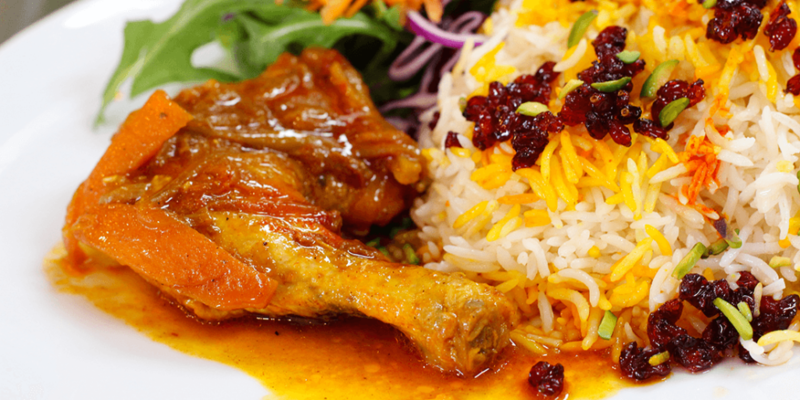 Well-garnished dishes and salads are tempting; even those who are on diet would find it hard to resist and eventually give in to take a bite. 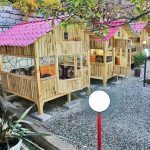 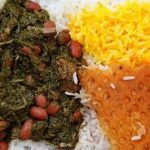 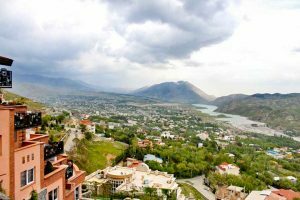 Although the small, warm restaurant doesn’t seem to have enough space for large gatherings, it is a good option for tourists who want to experience Persian foods in a vivid site.